Just last month, Tesla released its new car insurance add-on product, InsureMyTesla, for U.S. buyers. It previously released this offering to 20 countries overseas, where it has been a huge success. This initiative aims to simplify the vehicle ownership process for consumers since it eliminates the extra step of obtaining car insurance elsewhere. 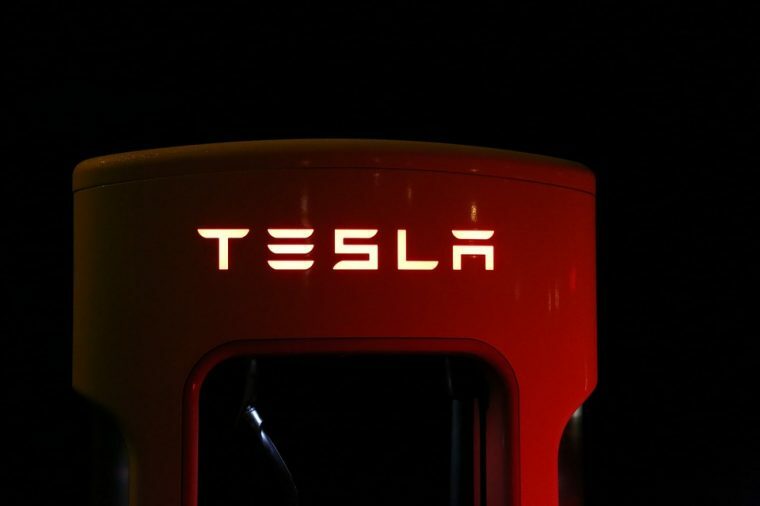 It brings the company one step closer to its goal of lumping maintenance and insurance fees into the purchase price of each Tesla vehicle. 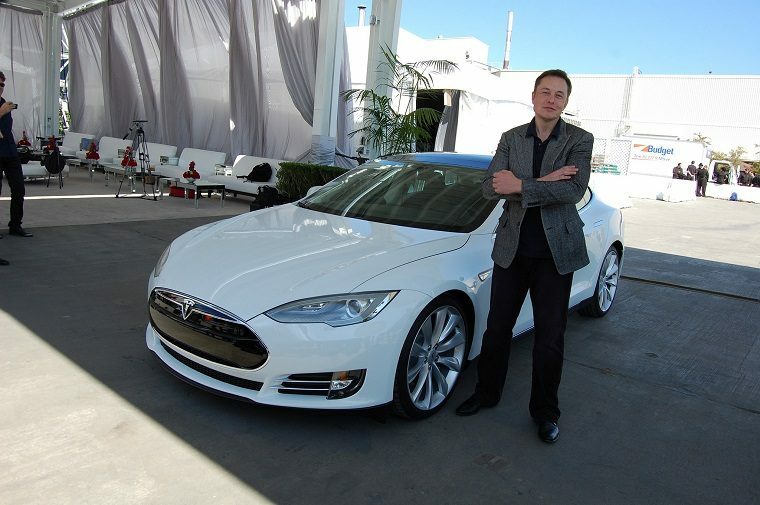 Related to Tesla’s streamlined insurance service, the car insurance industry itself is predicted to drop as more smart vehicles like Tesla incorporate automated safety functions as well as vehicle-to-vehicle communication. Tesla’s Autosteer feature lowers crash rates by 40%, per the NHTSSA. Also, current statistics dictate that if self-driving cars became the norm, it could reduce accidents by 90%. Safer vehicles means cheaper insurance rates. According to tax, audit, and advisory service provider KPMG, in the next 25 years the industry is estimated to decline 40% due to these technology advances. According to Donald Light, research director for technology consultant Celent, insurance premiums are predicted to be at least 50% less in the near future. That’s something to wipe the smile from even the Geico gecko’s face. Tesla sets an example that other automakers should consider following, if they want to keep abreast of the changing times.